A charity football match, with added entertainment, will be taking place on the 18th May at Leyton Orient football stadium in aid of Z2K. A charity football match, with added entertainment, will be taking place on the 18th May (11-2) at Leyton Orient football stadium. The match is sponsored and hosted by Herbert Smith Freehills. There will be a raffle on the day, where you could win prizes such as: a signed Arsenal shirt, a pair of retro Nike football boots, a spa day for two, Nike and Amazon vouchers and much much more! 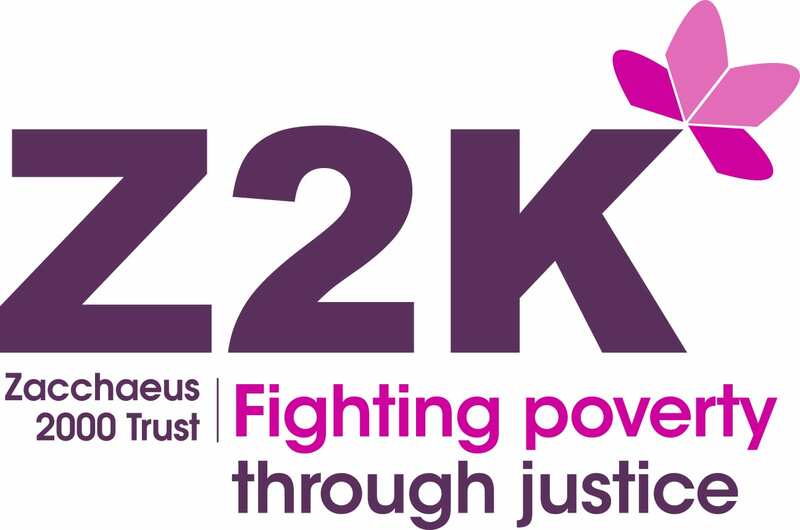 The match will be raising vital funds for Z2K (charity no. 1110841), an anti-poverty charity that works to ensure everyone has the income, housing and support they need to live a stable, dignified life. Tickets are FREE and we are asking for a suggested donation of £5 if possible.